 Department of Periodontics, PDM Dental College, Bahadurgarh collaborated with Indian Society of Periodontology and Listerine® to organize a lecture on “Current Opinion in Biofilm Management Redefining Prevention Redesigning Lifestyle” on 14 th December, 2016 as part of the Continuing Dental Education programme (CDE) for undergraduates. Speaker for the day was Dr. Ritu Dahiya, Reader while the convener of the event was Dr. Anshu Blaggana, Professor & Head, Department of Periodontics, PDMDCRI. The programme witnessed student participation in large numbers (around 180 registrations) and was also attended by senior faculty of the college. 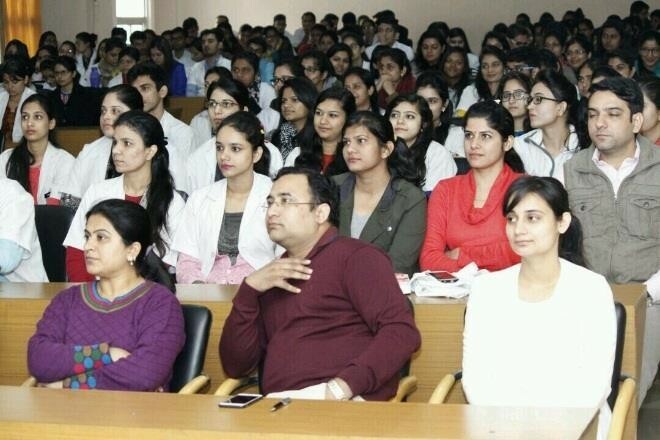 Dr. Mandeep Virdi, Principal and Dr. KL Kathuria, Medical Superintendent graced the occasion and encouraged the undergraduates with their inspiring words. The programme concluded with distribution of participation certificates, Listerine kits and refreshments for all the participants which was sponsored by Listerine®.